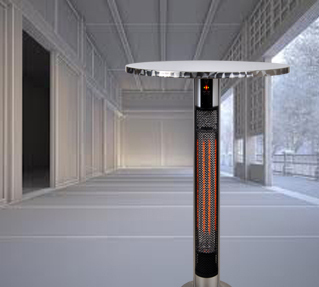 Cronus II is an Aluminium SS Table Heater 110cm with diameter of 70cm and remote control. This product does not have a RadarSense. 70cm diameter Brushed Aluminium Table Top. 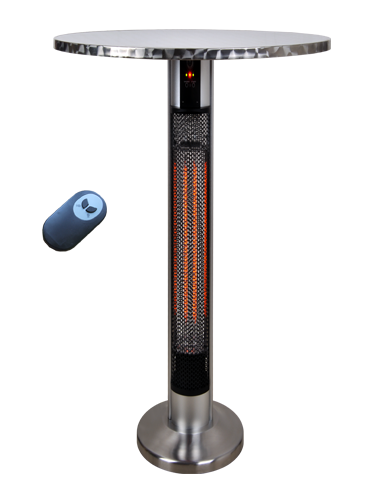 "I have now bought one of these lovely heated tables ! They are the most innovative tables I have ever seen. These should be outside every pub !"